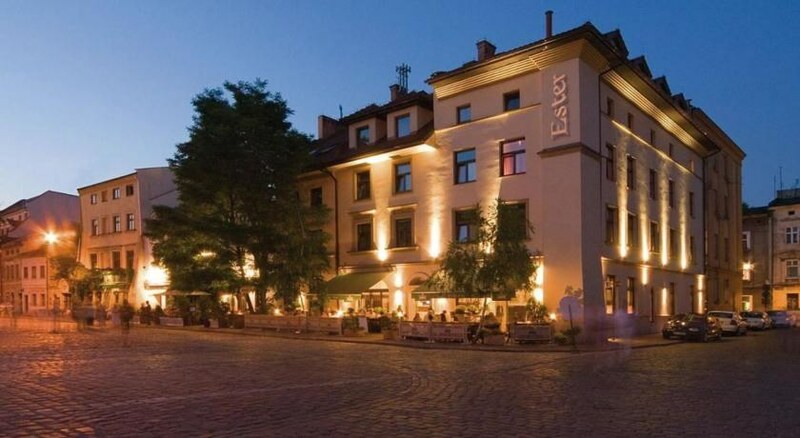 The elegant Hotel Ester enjoys an ideal situation in Kazimierz, the old Jewish quarter of Krakow, only 50 metres away from the Old Synagogue. It has a sumptuous interior design and features a restaurant with Polish and Jewish cuisine. The hotel is surrounded by beautiful historic buildings, synagogues and museums such as the Galicia Jewish Museum. The famous Wawel hill with the Wawel Royal Castle can be reached within a short stroll; the Main Square with St. Mary's Basilica is within walking distance. Located in the heart of the trendy Kazimierz area, Krakow's former Jewish area, the old town and all of Krakow's major tourist attractions are within walking distance. 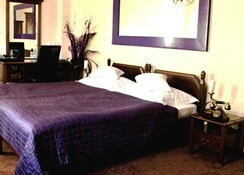 Rooms are of a good size and standard, as are the bathrooms and offer good accommodation in central Krakow. 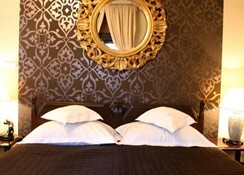 All rooms are decorated in neutral browns and beige colours. The restaurant is located on the ground floor and offers a range of traditional Polish and international cuisine. Modern building which manages to blend in with the local historical surroundings. The lobby is of a small size with a cosy feel and decorated in an antique style in keeping with the rest of the historic hotel. A good quality hotel with a great location. 1 kms to city centre, 15 kms to the nearest airport (john paul ii international airport), 1 km to the nearest station (railway & bus), 3 minute walk to the nearest bus stop, 1 km to the nearest fair site (plac nowy). 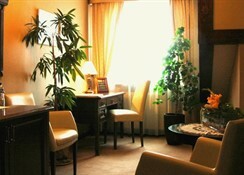 Small sized lobby, Earliest check-in at 14:00, 1 lift, Porterage 24 hour, Room Service from 7:30 to 22:30, 4 floors. Air conditioning, Television, Satellite television, Hairdryer, Voltage 220v.